CG Says: The 2019 Chevrolet Colorado gains a new ZR2 Bison model that adds heavy-duty skid plates and bumpers to the existing ZR2 off-roader. The Bison also has unique trim and is expected later in the model year. All Colorados get revised infotainment systems and a digital rearview camera is newly available. Both the Chevrolet Colorado and its upscale cousin, the GMC Canyon, are really more midsize than compact. However, they are notably smaller than the typical full-size pickup, which makes them a bit easier to manage in tight quarters. Gasoline 4-cylinder and V6 engines, and a diesel engine are available, as are extended-cab and crew-cab body styles. A standard cab is not offered. 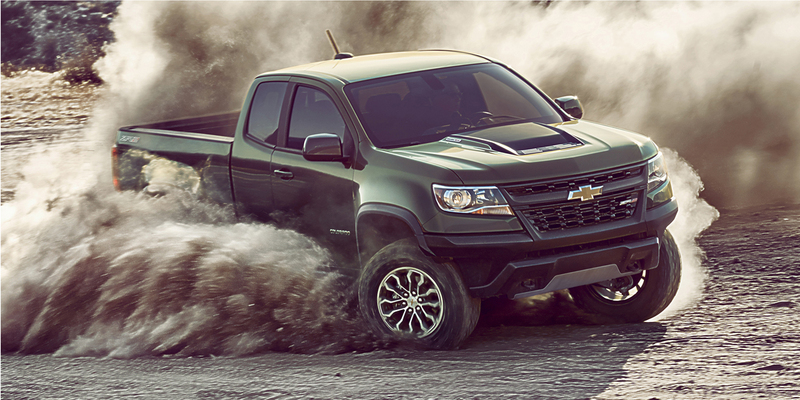 The ZR2 and ZR2 Bison models offer greater off-road capabilities and are the only 4×4 Colorado with full-time 4-wheel drive. Available features include forward collision alert, lane-departure warning, locking rear differential, and hill-descent control. 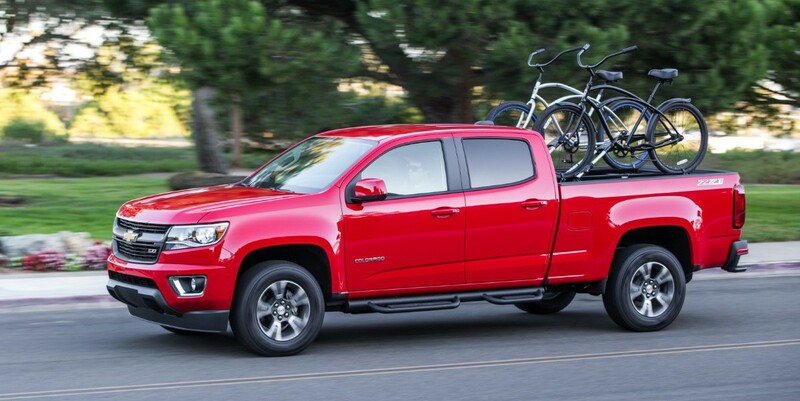 The Chevrolet Colorado and GMC Canyon are strong entries in the compact-pickup segment. They offer up-to-date technology features and all-around refinement. Though pricing on top-line Colorados reaches into the realm of some lesser-equipped full-size pickups, the smaller, more-tractable dimensions should make Colorado a practical alternative for many big-truck intenders.